Live out your rock star fantasies and sing your favourite hits with our live band! Not only will our professional singer guide you through the song but we’ll supply all the lyrics. Get in touch with us now to be part of our lineup. Sign up now. 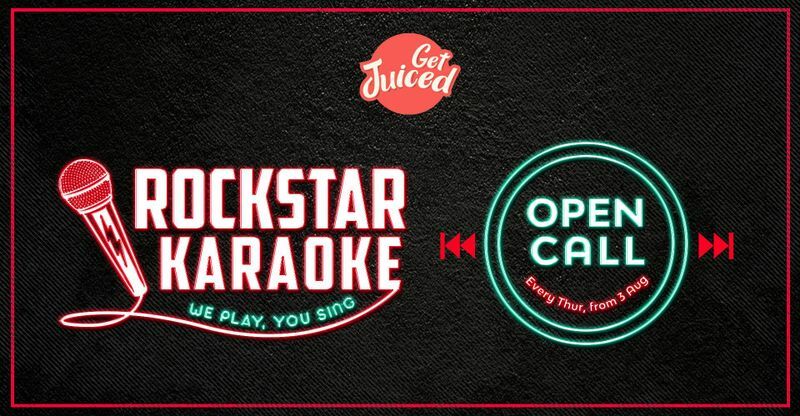 For table reservations, kindly call us at +65-6733 3549 or email us at hello@getjuiced.sg.